Keep your kids active with tennis, swimming, team games, crafts & plenty of fun. 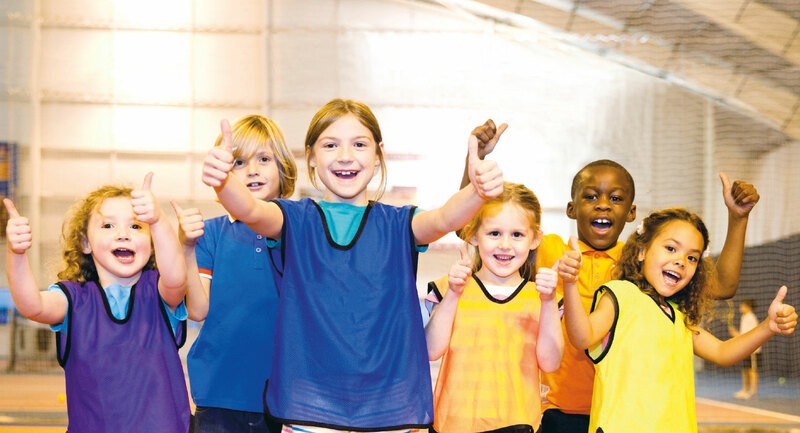 Our jam-packed holiday clubs give kids aged 5-13 an exciting mixture of swimming and tennis, team games and activities, arts and crafts - and a lot of fun. All whilst learning new skills and making new friends. What’s more lunch and snacks are included and your kids’ friends can join too! For kids aged 5-13. Full or half days available. To find out more and to book, visit your Harbour Club reception or call the club team.